On november 30th, Discoh Design was invited to the event that took place in Madrid to present the new product our studio has worked on. iBeer is a new interactive beer tap devoleped by Heineken España in partnership with the neuro-science laboratory of Instituto de Investigación e Innovación en Bioingeniería (I3B) of the Universitat Politècnica de València, under the Heineken Neuromarketing chair of the UPV. 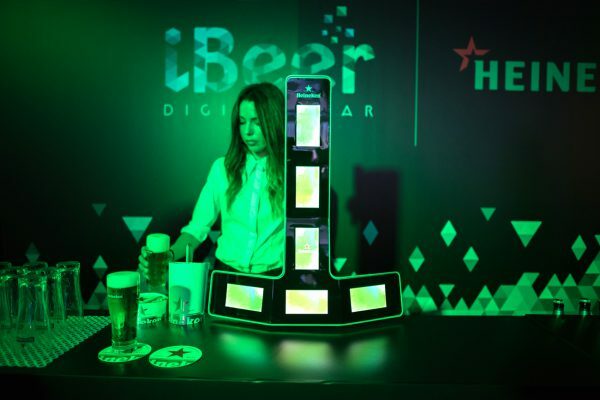 iBeer is already installed as a pilot-test in three differents places in Madrid. 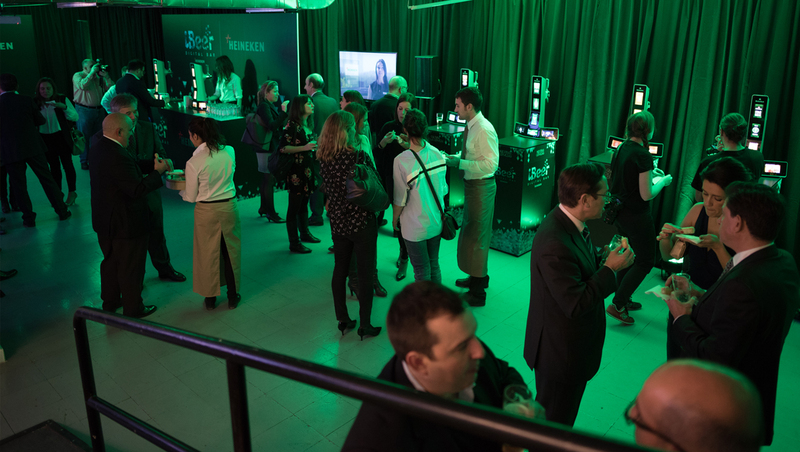 It will be displayed at the capital’s ephemeral place La Industrial (en Malasaña, C/San Vicente Ferrer 33), and It will be possible to visit the installation during following days. 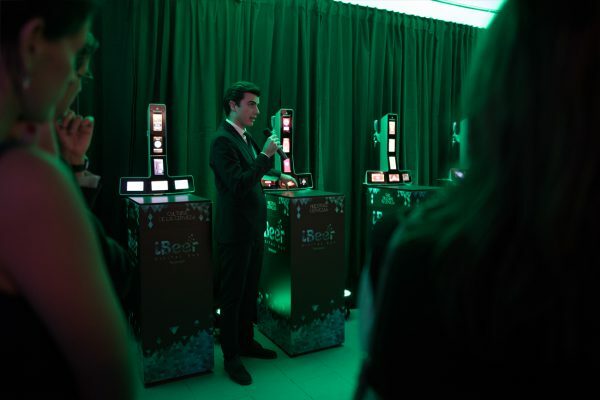 This installation will be open until the 3rd of December to all of those who would like to experience the perfect pour of a pint of beer, and obviously, taste it later. 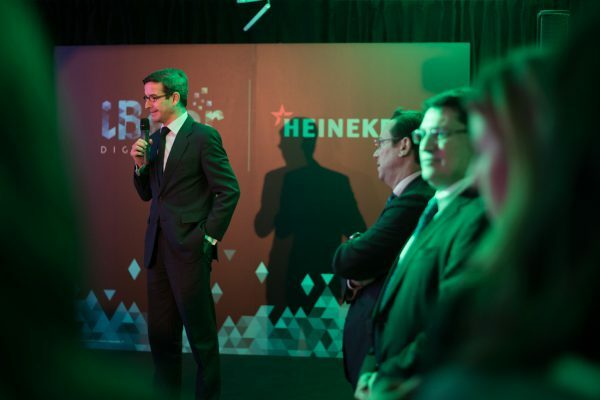 We could also learn a picture of a perfect reed with the advice of Erik Trachenkamp, Heineken’s World Beer Master. 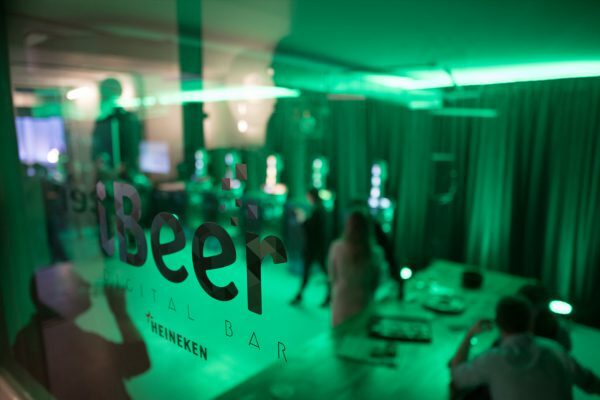 For more information about the project visit us portfolio for more details on the innovative bar tap. 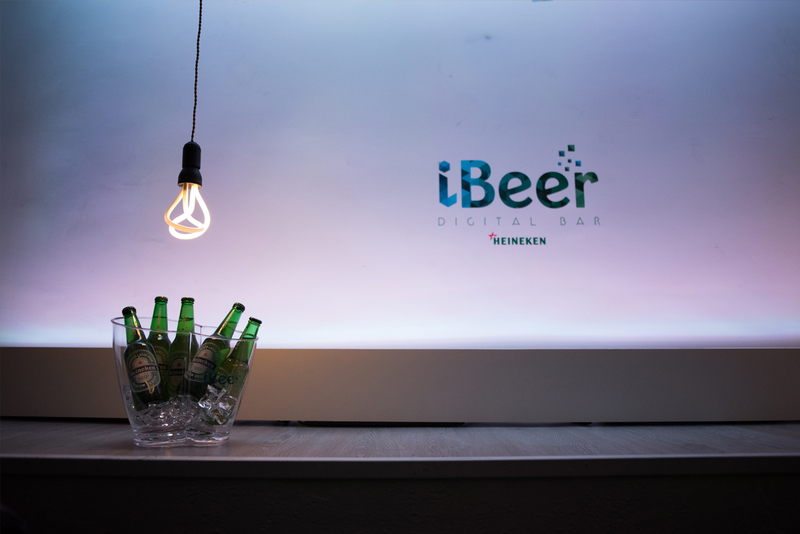 We show you some photos of the event and our video of the official presentation of the new iBeer.